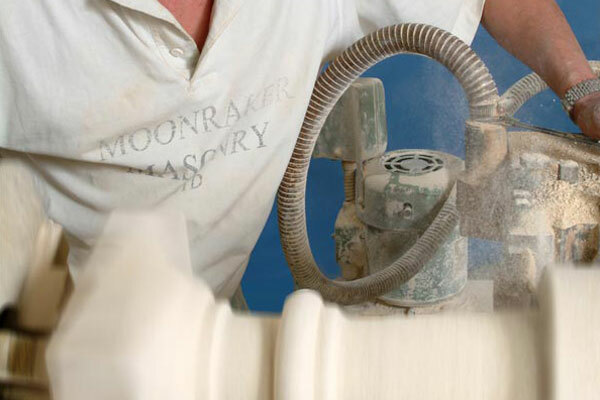 Moonraker Masonry supply top quality locally sourced natural stone to the building trade across Bath, Chippenham and the surrounding areas. 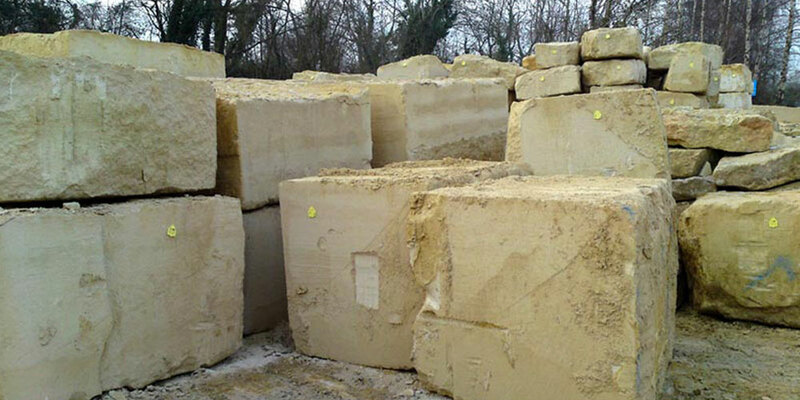 Our skilled stone sawyers provide stone sawn on either 2 sides or 6 sides, which is then packaged and either collected or delivered to site. Our bespoke stone fireplaces are all tailored to fit individual requirements. We work with the customer to produce the perfect finished fireplace for their property. From individual stone replacement to large scale restoration or new build projects. We offer a quick turnaround within the timescales agreed. All work undertaken is controlled by an organised schedule system to ensure the stone required first is produced first. 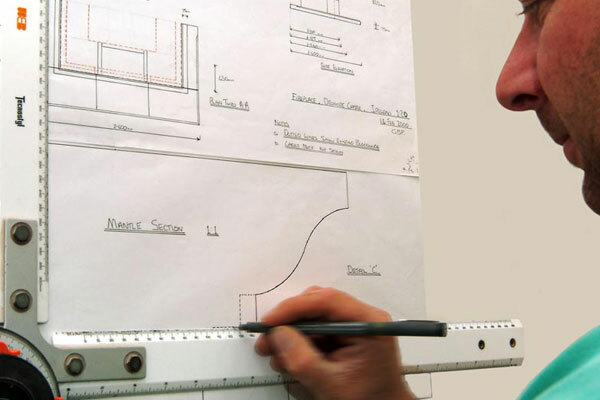 Estimates are provided by working from architects drawings or by asking us to visit a particular property in order to take site measurements and profiles. A drawing service is also available in house by our design team. All finished masonry is stored in a locked compound until the customer requires collection or delivery. 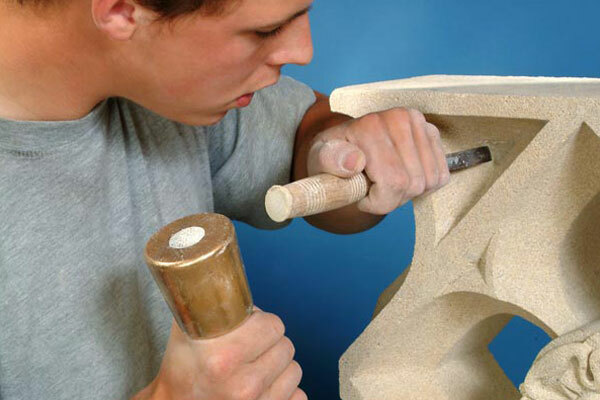 We supply our professional stonemasonry products across Chippenham, Bath and the whole of the UK.